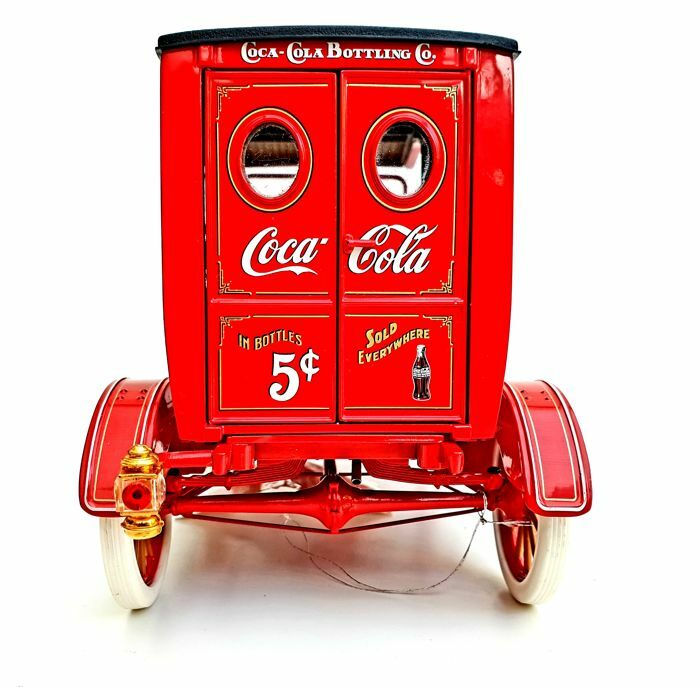 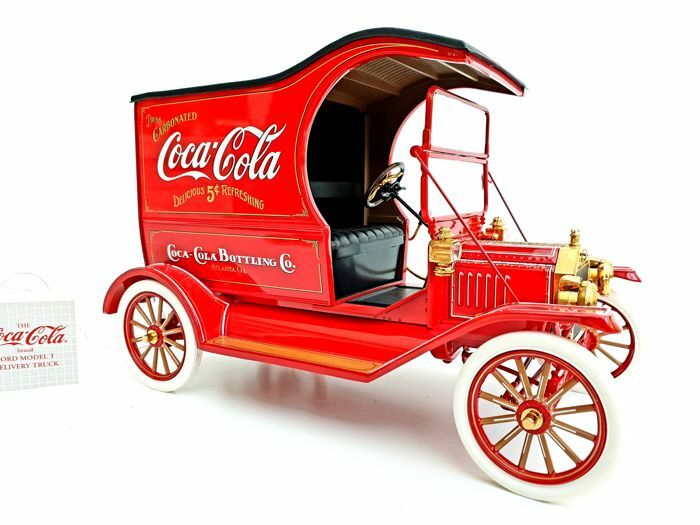 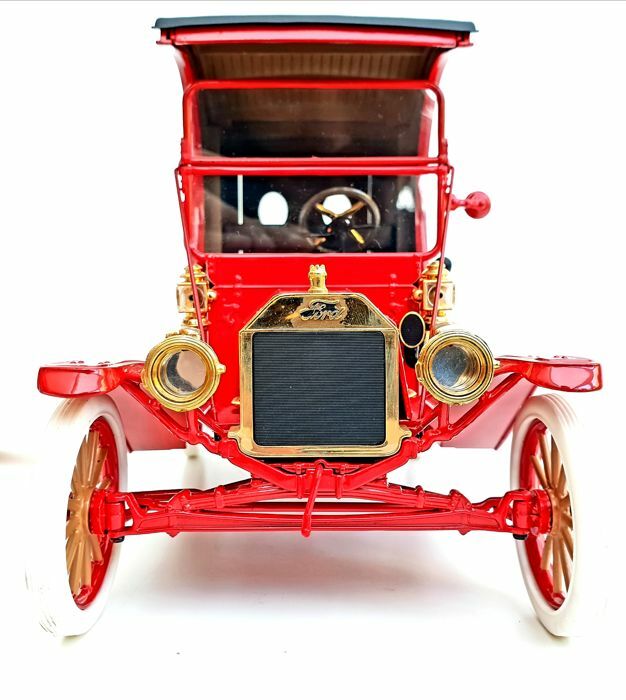 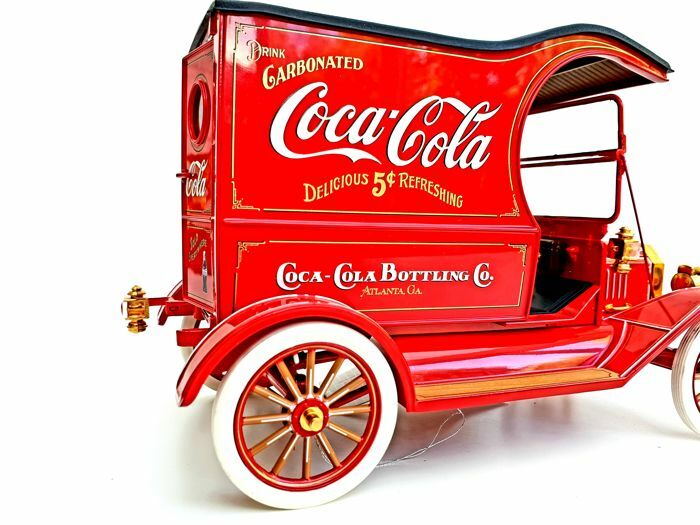 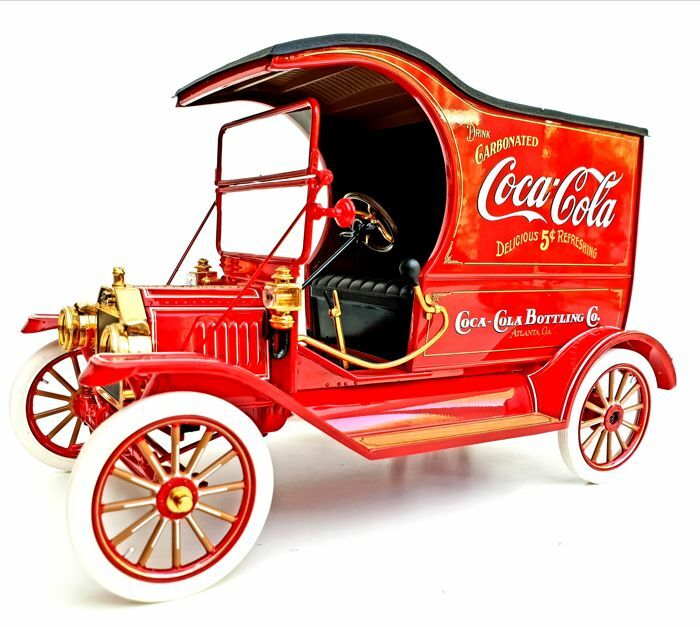 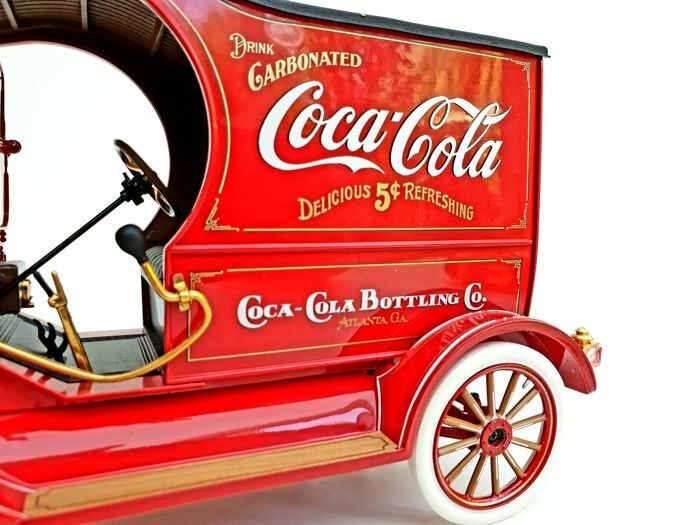 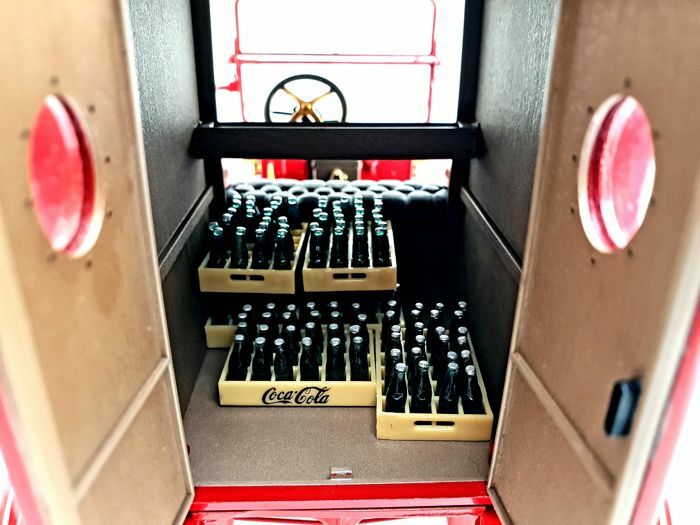 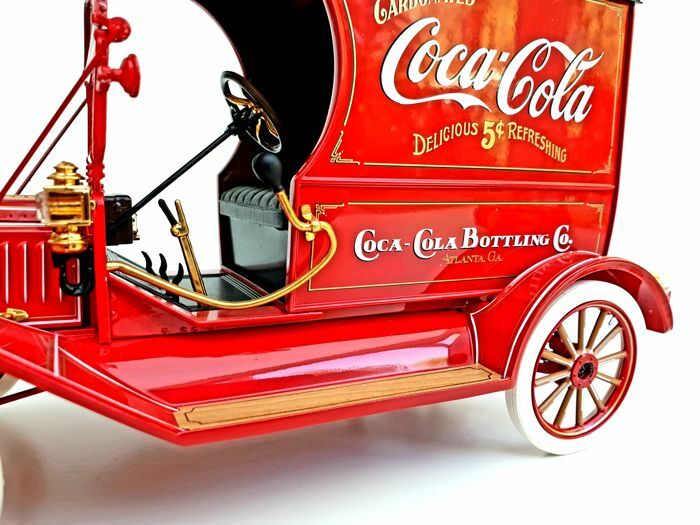 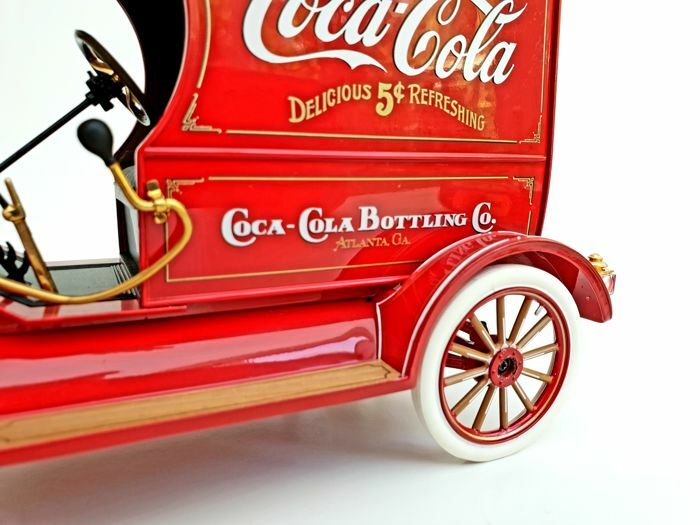 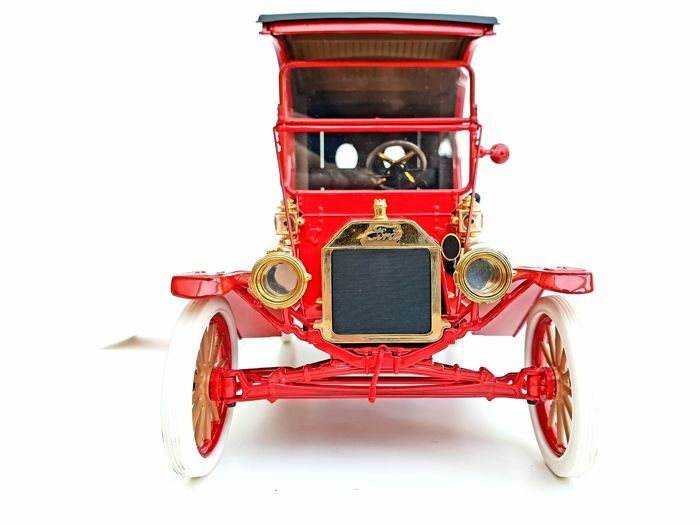 Franklin Mint presents The Official Fordt Model T Coca-Cola delivery truck. 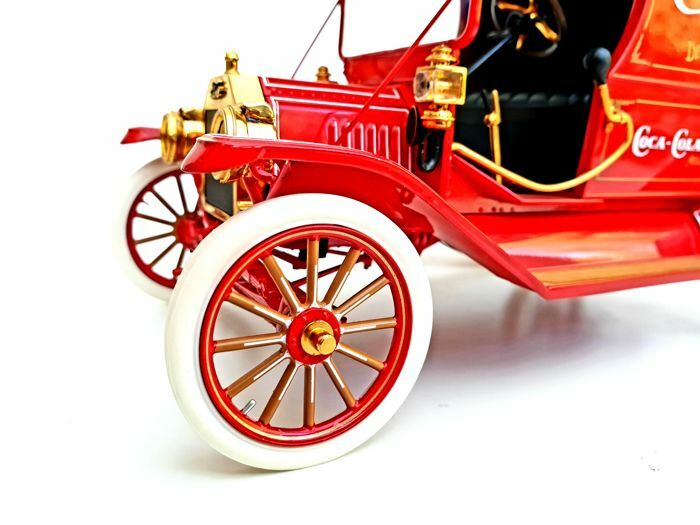 Produced in 1999 with only 6000 models worldwide, this model is in absolute mint condition. 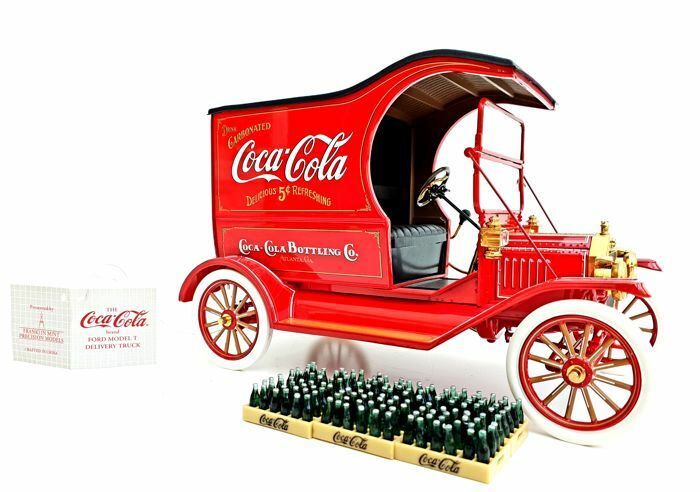 It comes with its original coca cola bottles, every small bottle is removable and is best displayed in the back of the Model. 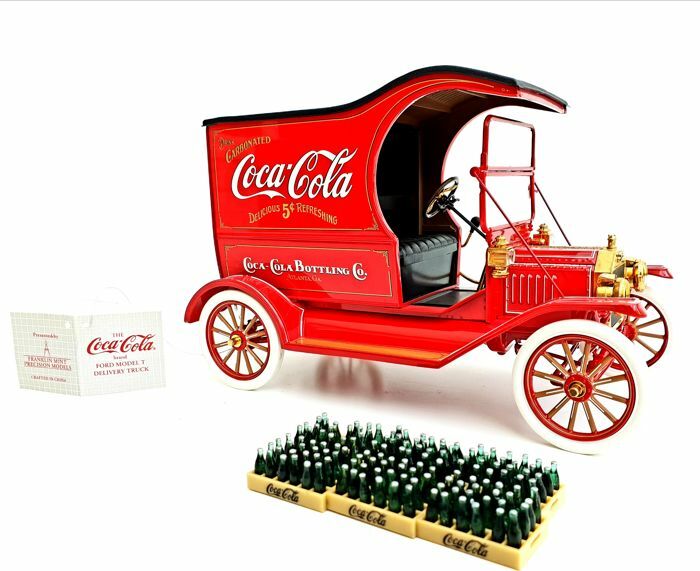 Measuring a huge: 22cm long, 14cm high and 11cm wide, this is an amazing mint condition model, with its original tag! 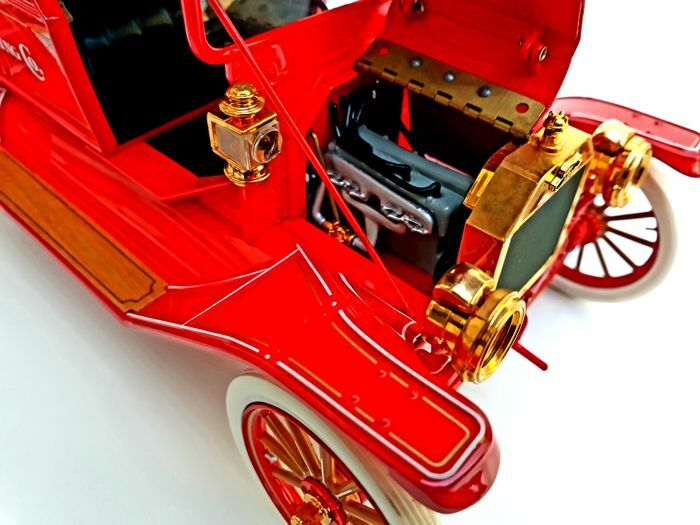 Because of the exclusivity of the product, many parts were accented in 24 carat gold plating. 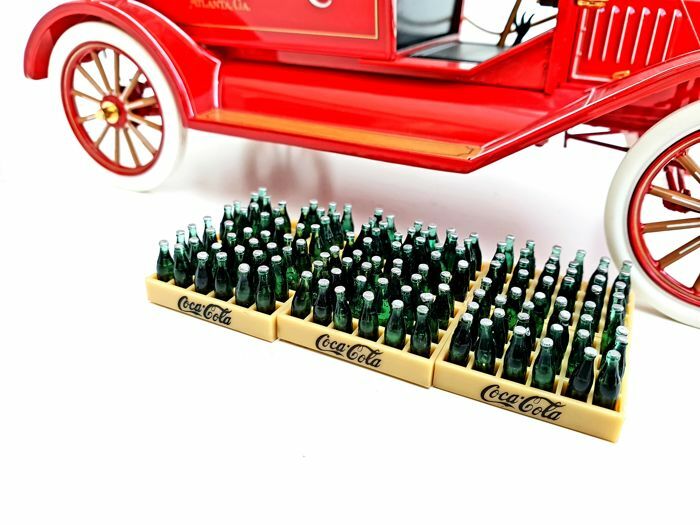 Every car model and Coca-Cola collectors dream to own! 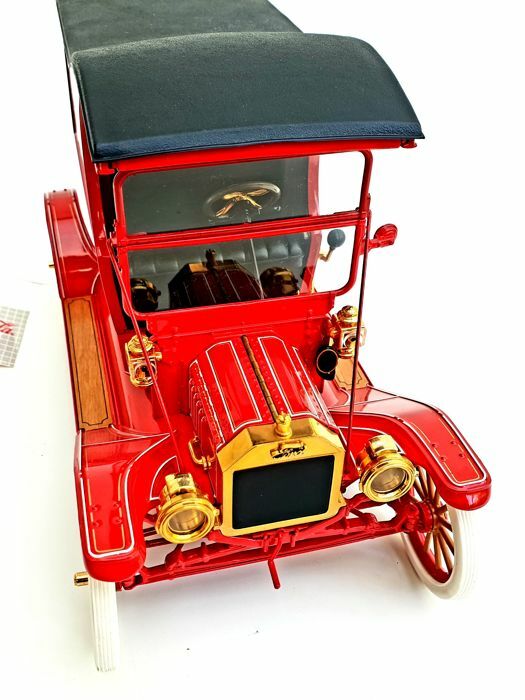 Will be handled with extreme care and will be shipped insured.